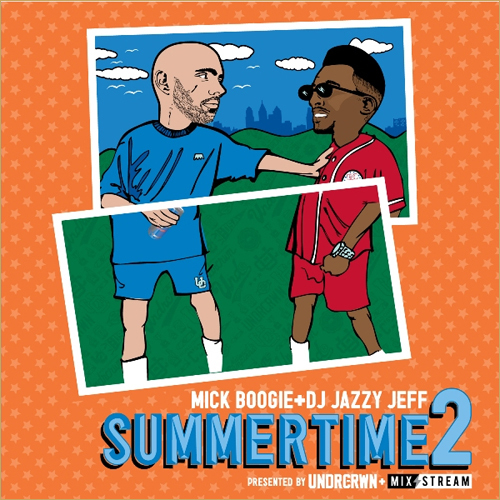 Mick Boogie & DJ Jazzy Jeff team up for another hot mixtape. They continue the Summertime series with part two. This throwback mixtape features De La Soul, Stevie Wonder, Fresh Prince, Slum Village, The Pharcyde, Q-Tip, Slick Rick, The Isley Brothers and more. Download here.